Maruti Suzuki, the company which has 4 among the 5 best selling cars in India is a company that has dominated almost every segment it has been in but where it has missed out is the C segment onward war. 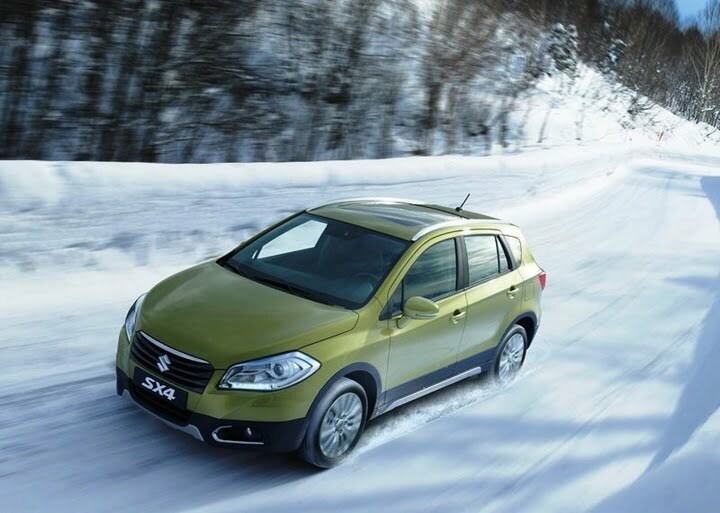 The company’s C segment offering, SX4 even though managed to clock decent numbers when first launched could not hold on to sales for a long while and then the competition not only caught up to it, but instead surged ahead of it. 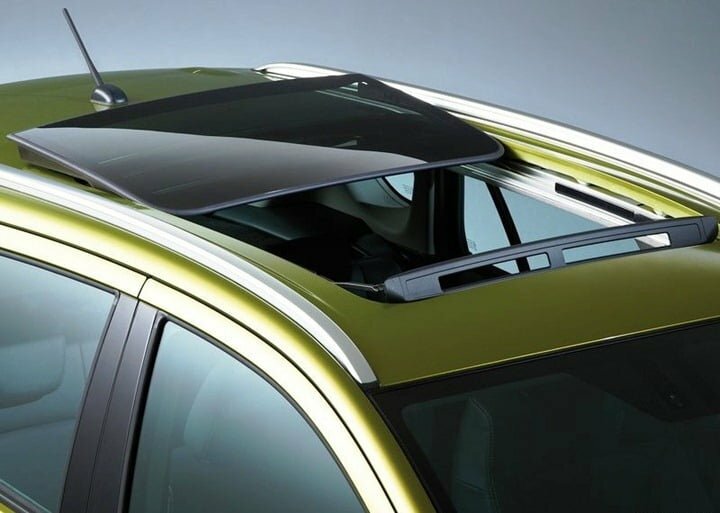 The company just gave the 2013 Maruti SX4 a mid life facelift and the car’s next generation model shall come in by 2014 and if our friends back at Motorbash are to be believed, the company has already started working on the next gen model of the car at it’s Manesar facility. 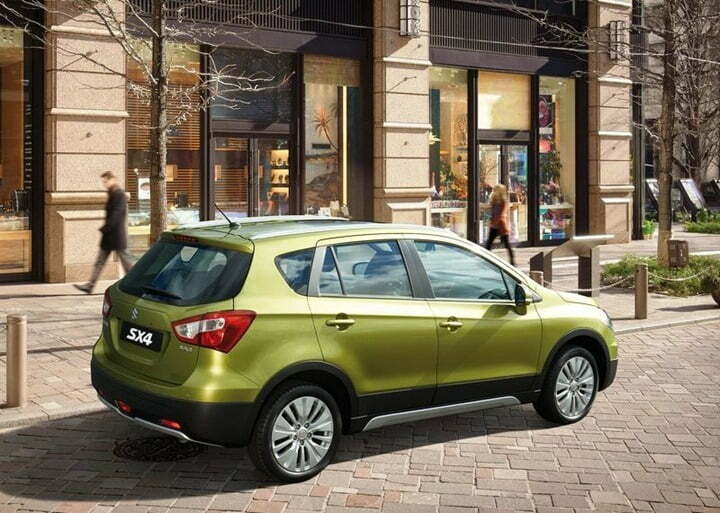 The next gen SX4 will borrow a lot of cues from the S Cross concept and the car has been codenamed YL-1. It is called X1 by the company for development purposes. It will see a launch in the second half of 2014 and will come with all the bells and whistles that the competition boasts about. As a matter of fact, it is expected to bring the features of the cars in the higher segments to take on the competition. It will come with leather seats and will get the heated/cooled seats like the Passat but Maruti might omit that feature for the Indian market to keep a tab on the costs of the car. It will get a rear seat armrest as well and India will be used as an export hub for the car. As far as the engine options are concerned, the details on them are scarce but according to us, Suzuki might give it new engines so as to keep in sync with overall make over as the current engine options do not really have a fan following. Looks like the Men Are Back in business and well on route of becoming a success this time around.